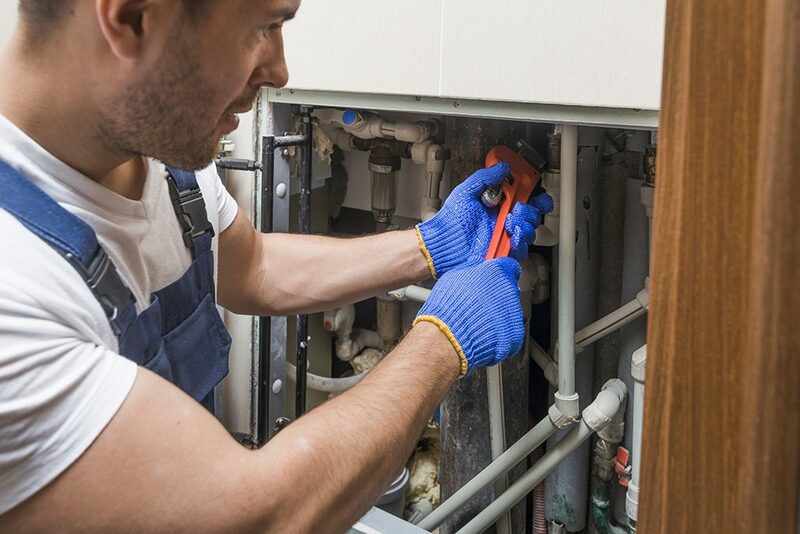 We are a licensed, registered plumbing contractor serving all of southern and south central Idaho, including: Twin Falls, Gooding, Lincoln, Jerome, and Blaine Counties. Our team and fleet of trucks are on call 24/7. 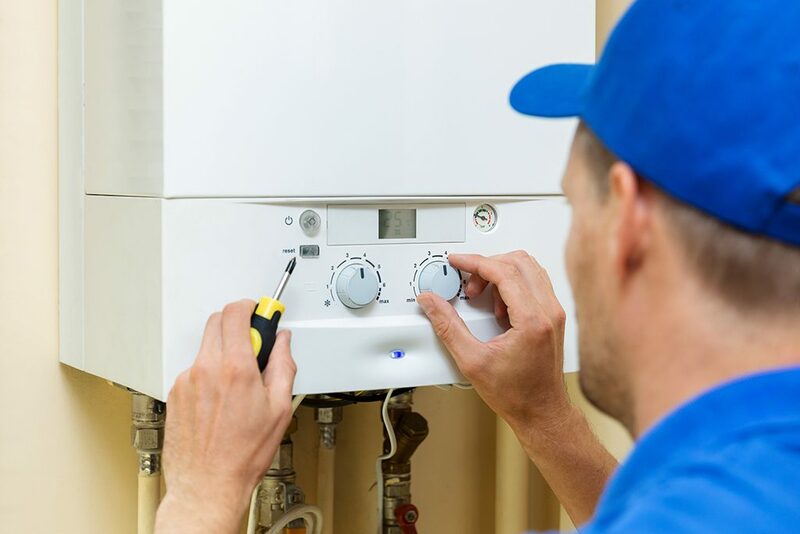 Our technicians undergo frequent and continuing education to stay abreast of the latest technology and plumbing techniques. 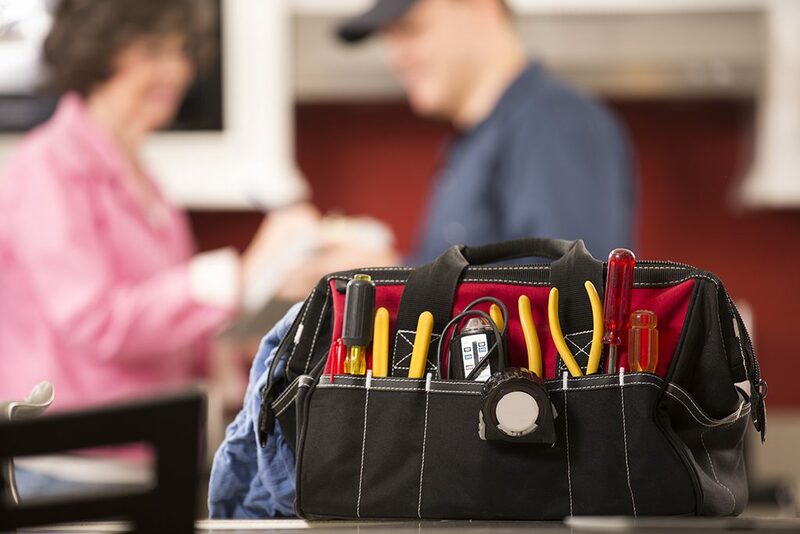 Our service is available 24/7 with after hour emergency calls going direct to an on-call plumbing technician. We respond promptly and take great pride in providing our customers fast and thorough service. 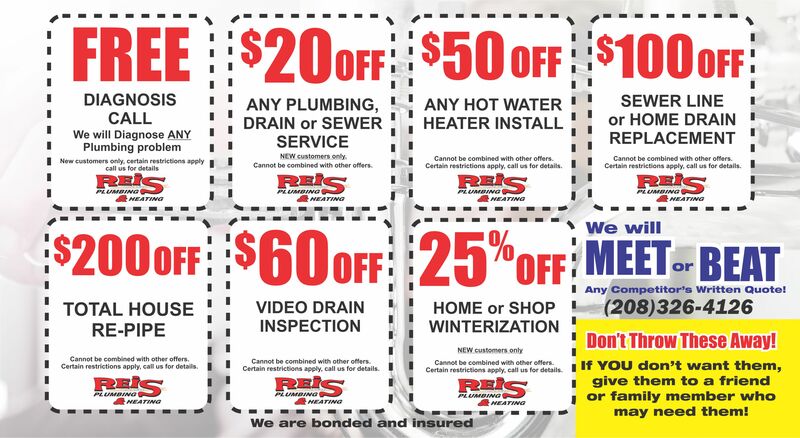 Call us and have peace of mind knowing your plumbing problems are being solved by the best!